USO NO PUEDE FALTAR EN EL HOGAR. IDEAL PARA REPARAR DOCUMENTOS, FORRAR CUADERNOS Y ENVOLVER REGALOS. 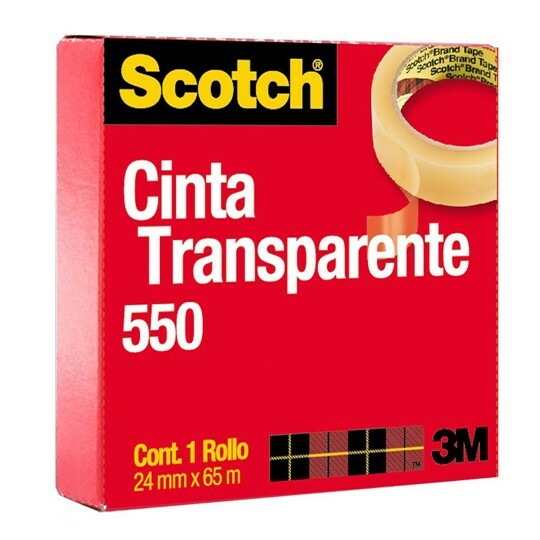 CARACTERíSTICA ESPECIAL ES 100% TRANSPARENTE. LIMPIA Y PRÁCTICA DE USAR. SE CORTA FÁCILMENTE CON LAS MANOS. ES RESISTENTE A LA HUMEDAD Y PASO DEL TIEMPO. MUY FÁCIL DE DESENROLLAR.